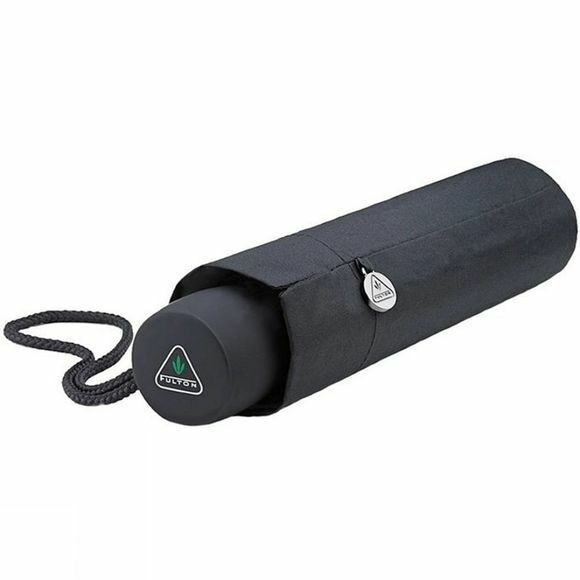 The Minilite 1 Umbrella from Fulton is a great choice for everyday use. Leave it in the car or carry it with you, at only 25cm long and 238g it is barely noticable until you need it. It has a patented safety runner to prevent injury and a unique, flexible super strength frame will help you resist wilder conditions. 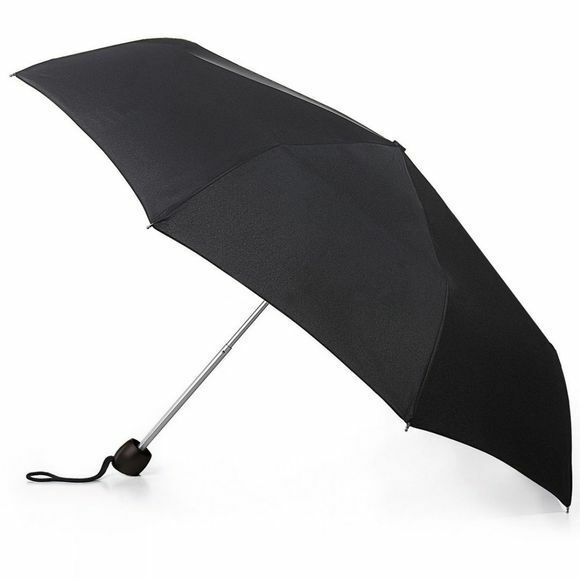 An extra large canopy gives you greater coverage to keep all of you dry.